This weekend was the first of the years clash of dairies. The weekend had events being held of all types of cycling and kept many members happy. 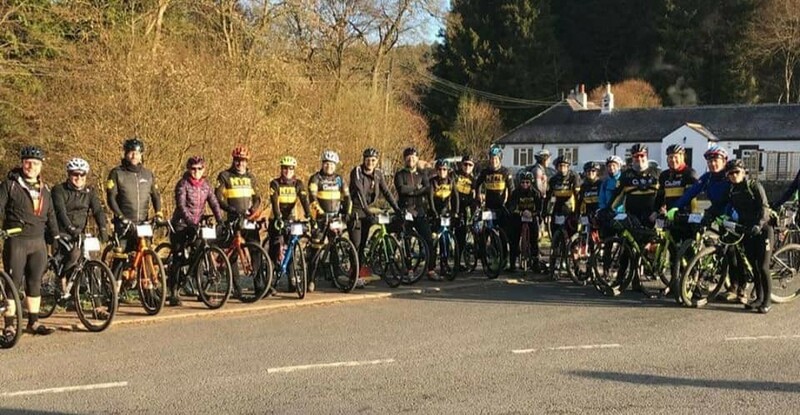 First up, early Saturday morning over 30 brave members travelled up the Kielder Forest to either support, marshal or ride the annual Dirty Reiver. This event promised to traverse gravel forest access roads that service the vast areas of forest covering the border region of England and Scotland. 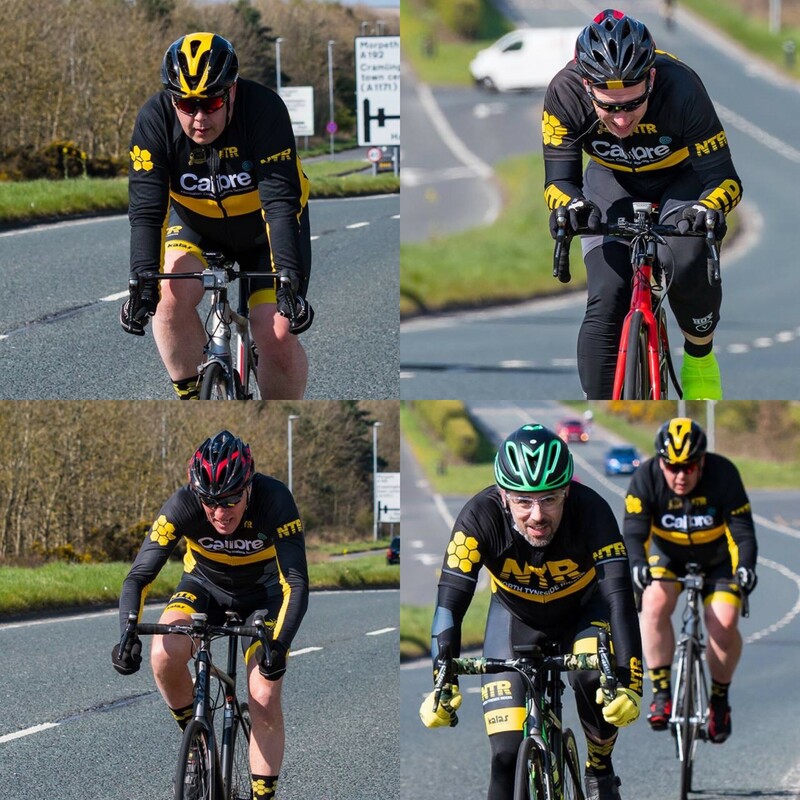 The event took riders through remote areas providing outstanding viewpoints across the spectacular part of the UK. There were 3 distances on offer, 65km, 130km and 200km. Each distance throwing up many challenges. Many members reported back that they had a cold headwind for 80% of the ride. This was a total contrast from last year’s sunny warm weather, it proved sensible to layer up. A full report on the event will be posted soon. 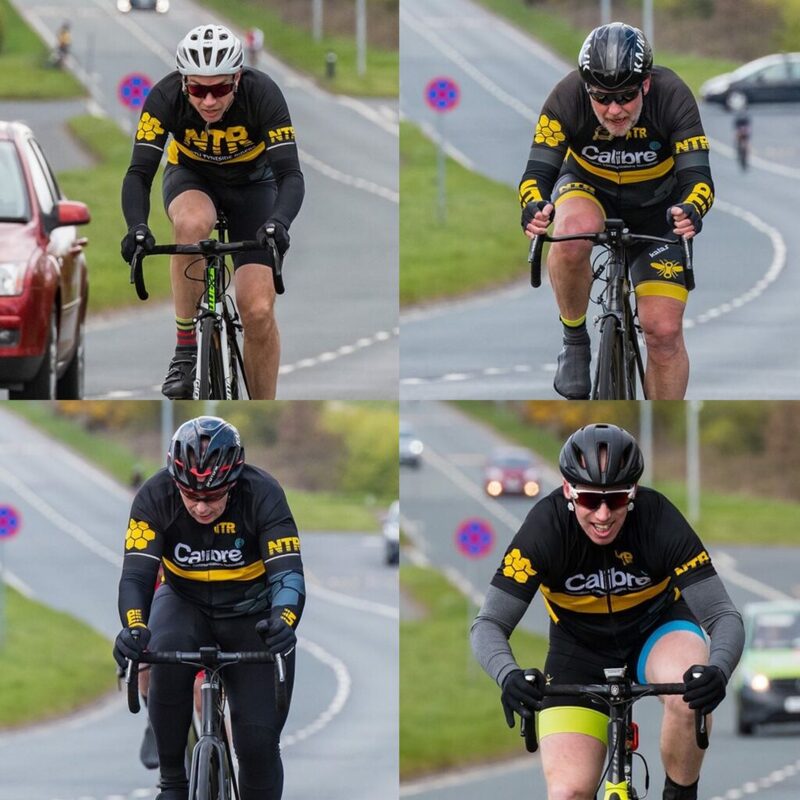 Next up, NTR hosted our very own Time Trial on Saturday. 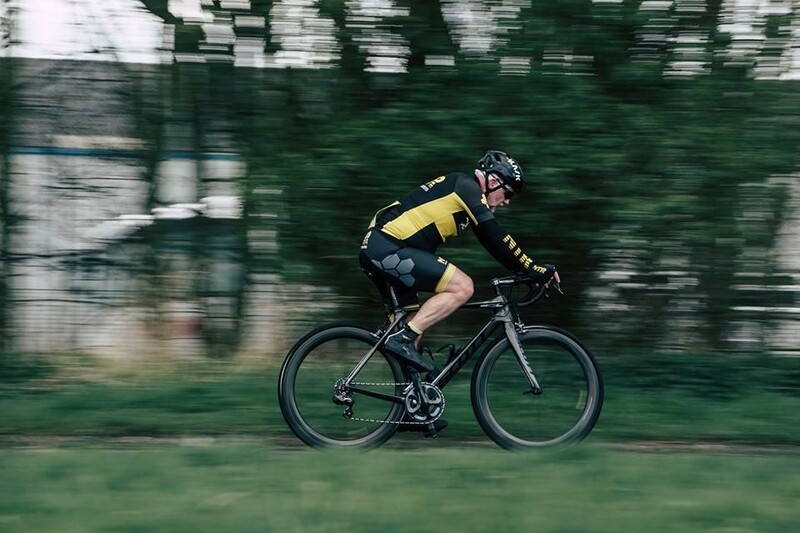 So while the Dirty Reiver lot were chewing up the fire tracks there were 93 riders battling the headwinds on the M102B 10 mile course over in Cramlington. 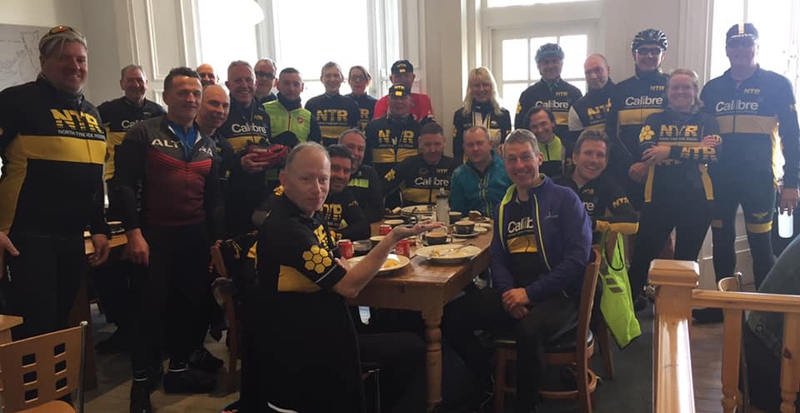 We had a total of 93 riders start with 18 NTR riders within the field. The full write up of the event can be seen here. Derek Billham took the award home for the fastest NTR member – Well Done! 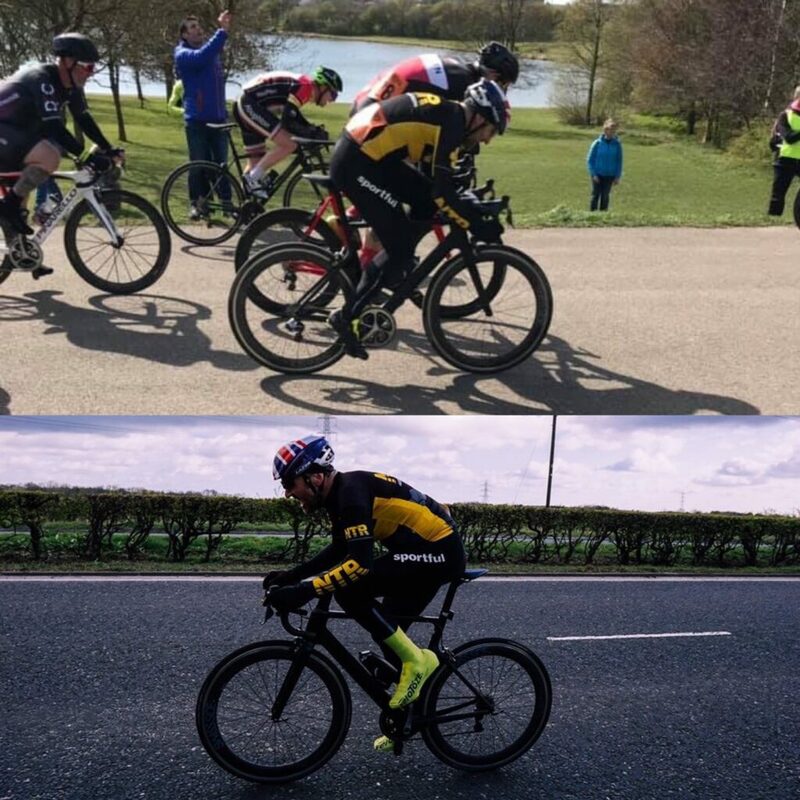 If that wasn’t enough, a few of the Time Trial people headed straight over to the Reifen Racing Crit race over at Hetton Country Park to watch and support fellow club members. Derek Billham also raced at this event coming a very respectful 12th. Not a bad days work. We also had many social rides on throughout the weekend with the weekly Sunday Social ride heading over to Corbridge. Does this sound like your kind of weekend? Why not give us a try.